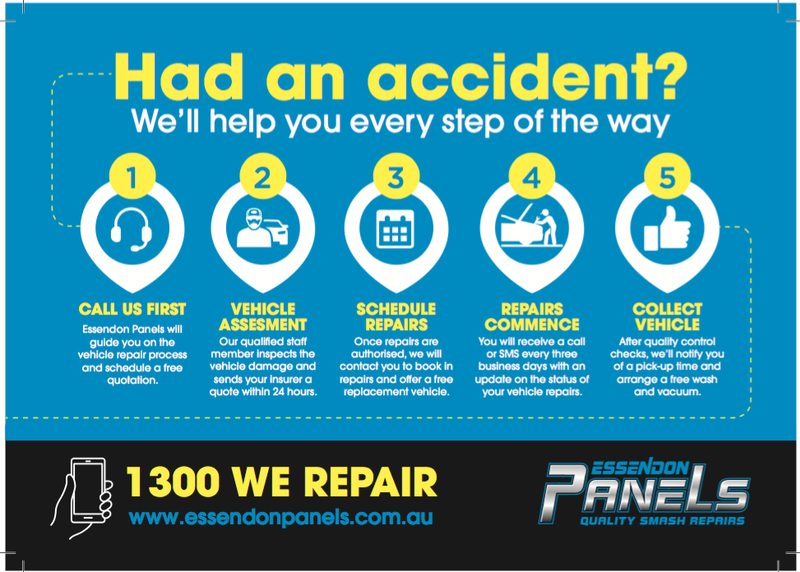 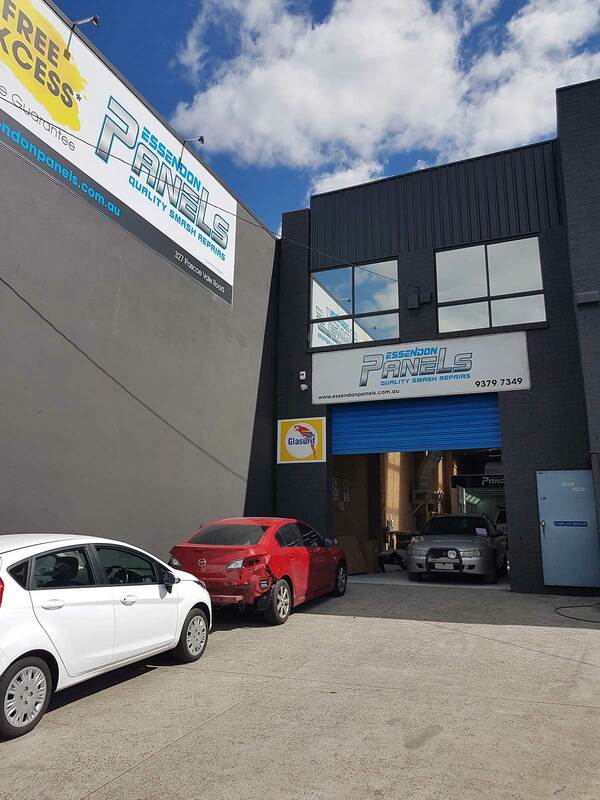 We are the one and only panel beater in Essendon! 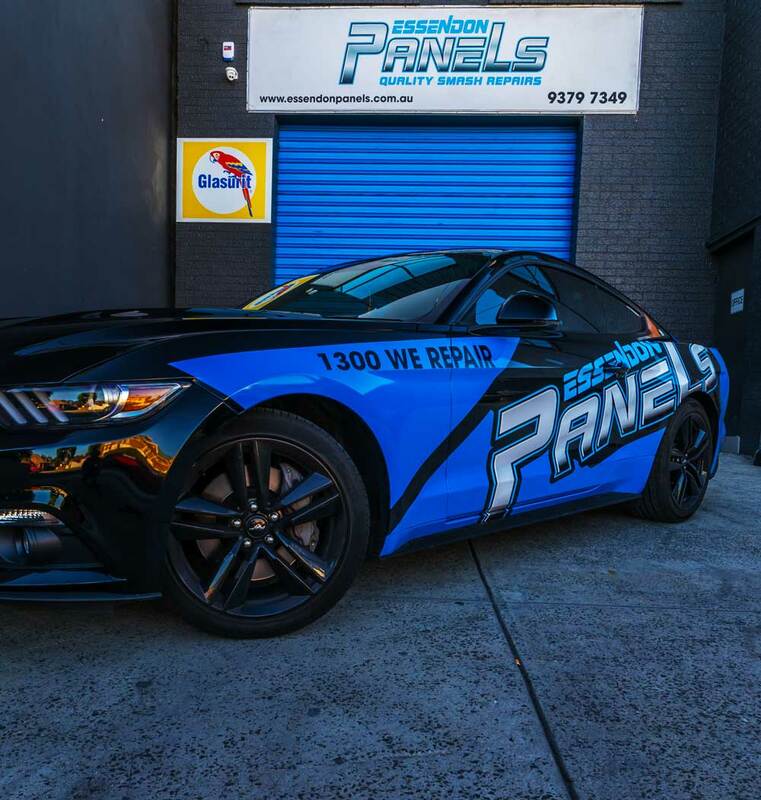 We offer a fast, free quote for all panel beating and paint work within 24 hours of receiving your enquiry. 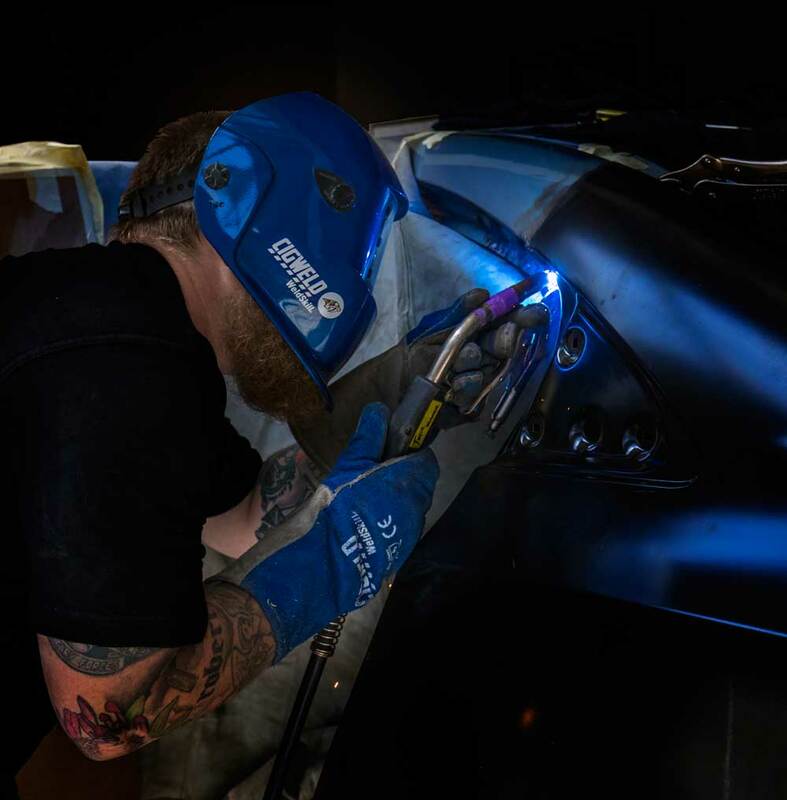 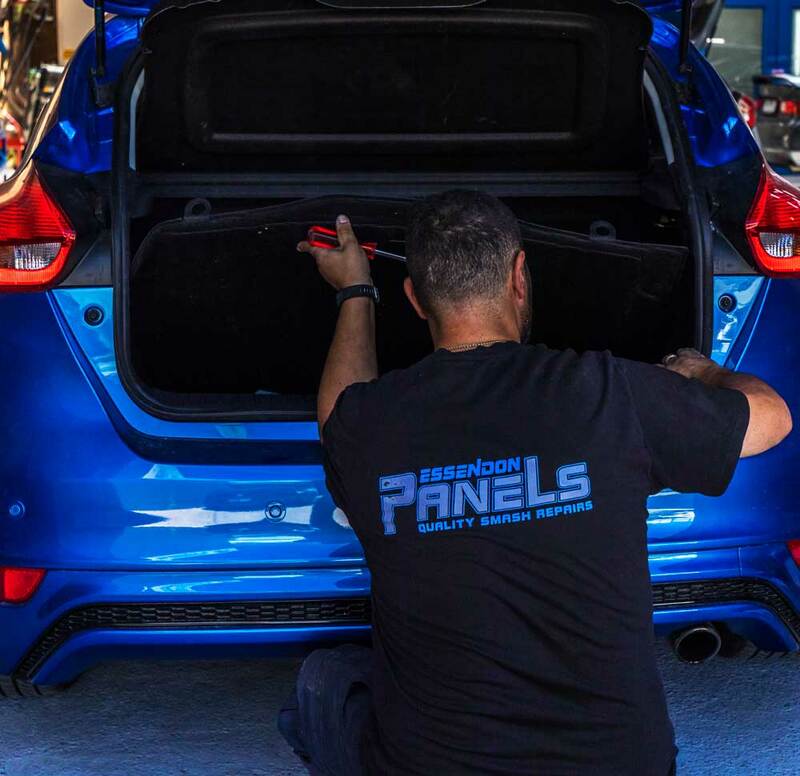 If you live locally we recommend visiting one of our workshops to speak receive a free, detailed assessment of your vehicle damage by one of our qualified staff.